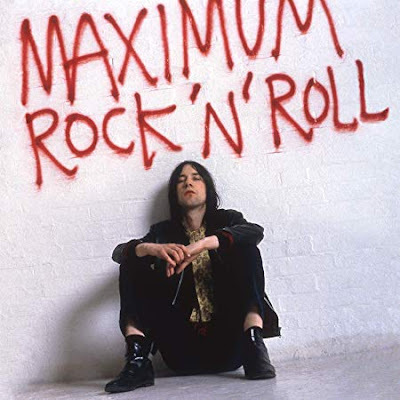 Primal Scream will release a career-spanning greatest hits collection on May 24th. The collection will be released on CD and vinyl -- the CD version comes as a double disc set with ALL the singles; the vinyl edition is spread across TWO different volumes -- Maximum Rock 'n' Roll: The Singles Volume 1, a 2LP set which covers the singles from 1986 through 2000 and Maximum Rock 'n' Roll: The Singles Volume 2, a 2LP set with material from 2000 through 2016. A bundle which includes the 2CD and both of the vinyl editions is also available. Head here to view all the pre-order options.